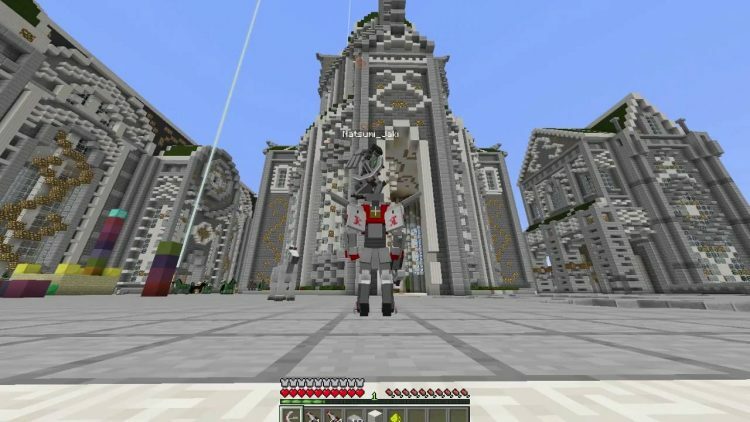 Everyone including youth or women or pregnant women, please try a special and interesting Transformers Mod 1.12.2/1.11.2. This is for fans of Transformer series. You can create cars, are they normal as others? No, it is an incredible weapon that can shoot the fire and bullets. Perhaps you are familiar with Optimus Prime, a character that we have already known, the prime leader of Autobot. When transforming, Optimus will become a red and blue car, Autobot signal in the nose of the car. Moreover, if you want to become a brave Autobot as Optimus Prime, let’s install Transformers Mod right now! All the interesting recipes as well as the transformers to a tank you can see in the video below. 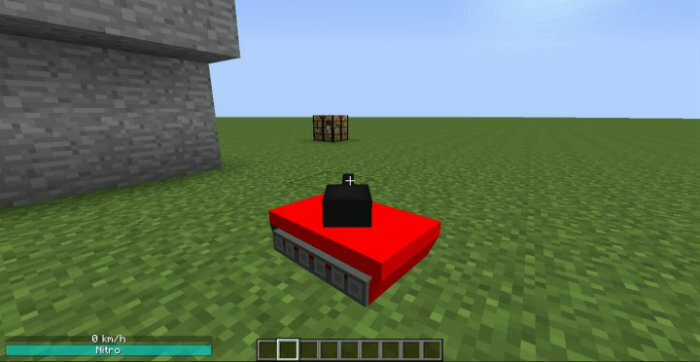 This mod has no problem or error, one important thing is you should not press Z. Put Transformers.jar file and Legends_Core into mods folder and then run Minecraft. Done!